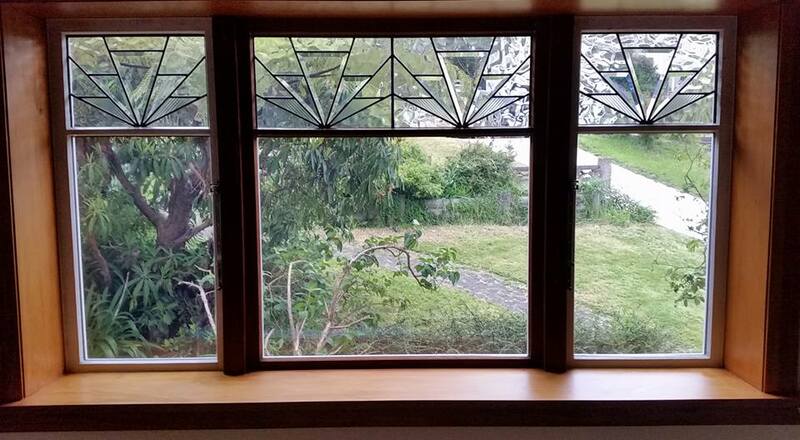 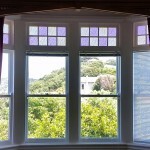 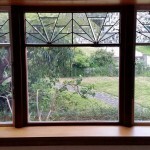 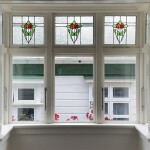 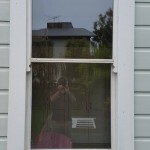 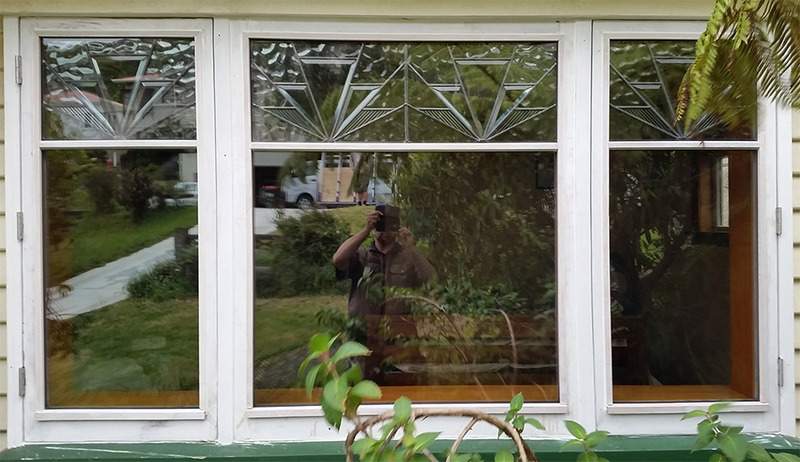 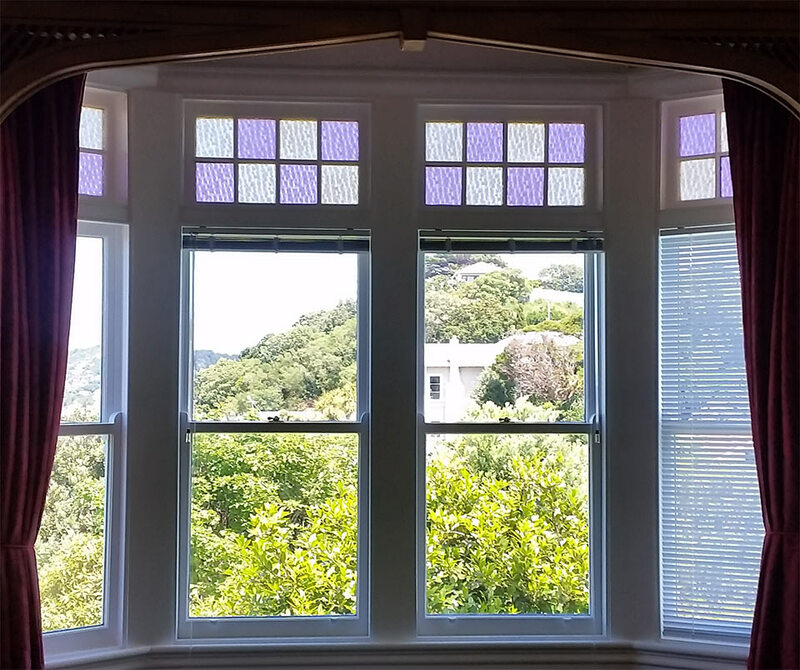 Many of New Zealand’s older character homes have interesting and unique windows. 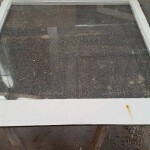 Most are single-glazed and lose significant heat, making it expensive to retain warmth in rooms during winter. 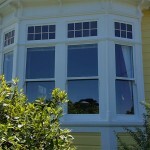 Owners of older, character homes may fear losing their attractive windows if they have them double-glazed. 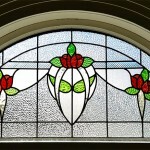 But Absolute Glass can double glaze theses character windows and keep them looking as they were intended, for the house and era. 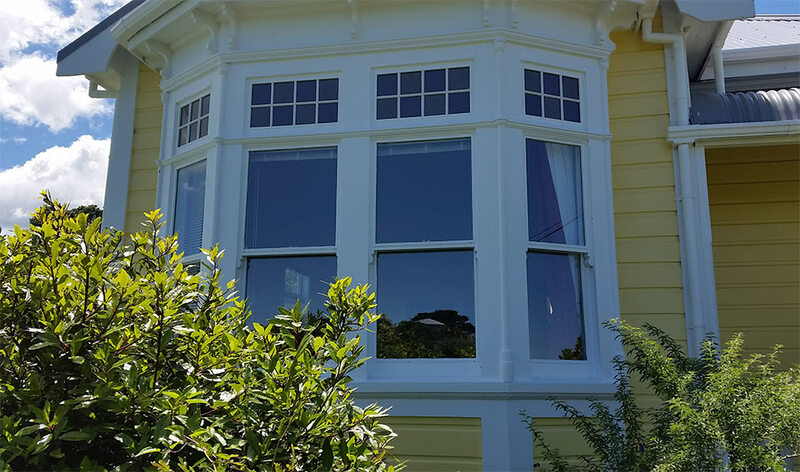 We have extensive experience in retrofitting double-hung sash windows, lead lights, and stained or coloured glass within double-glazed units. 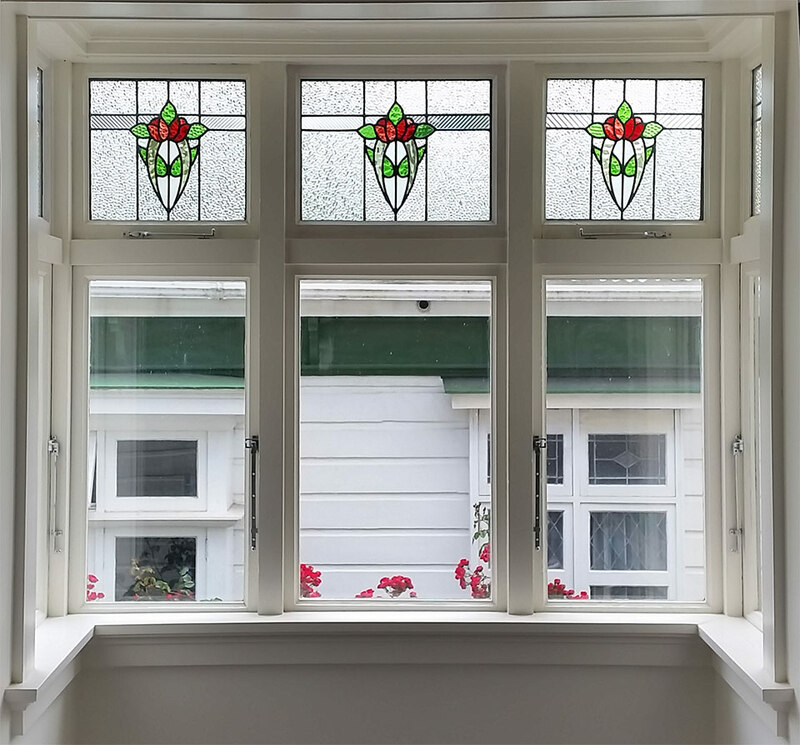 Retrofitting your character home’s original single-glazed windows with double-glazed units gives you all the benefits of double glazing while it keeps their original, aesthetic appeal. 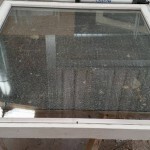 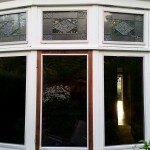 Absolute Glass can refurbish your original lead lights and install them into the air-space of double-glazed units. 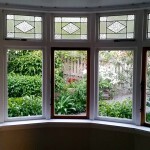 Keep the look – and add the benefits of double glazing. 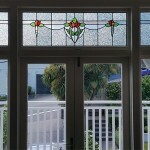 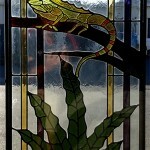 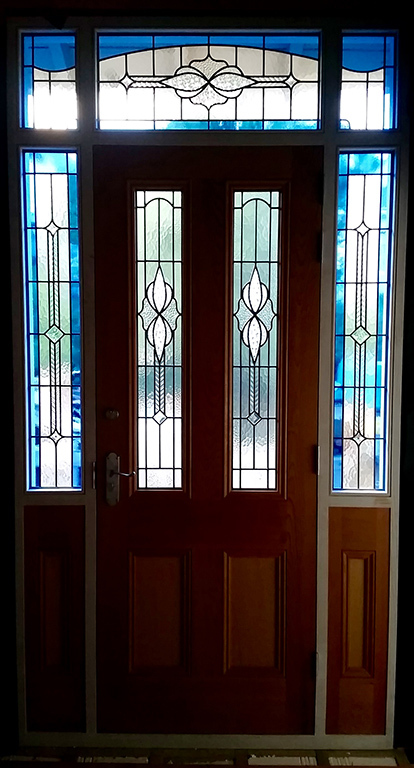 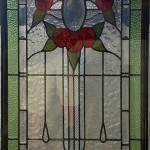 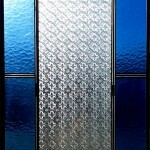 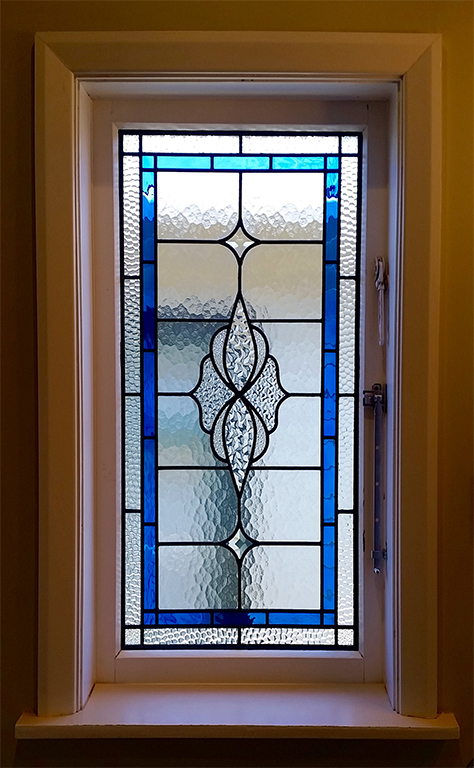 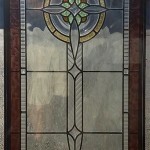 Coloured and stained glass windows are no problem for Absolute Glass to double-glaze. 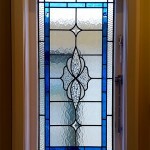 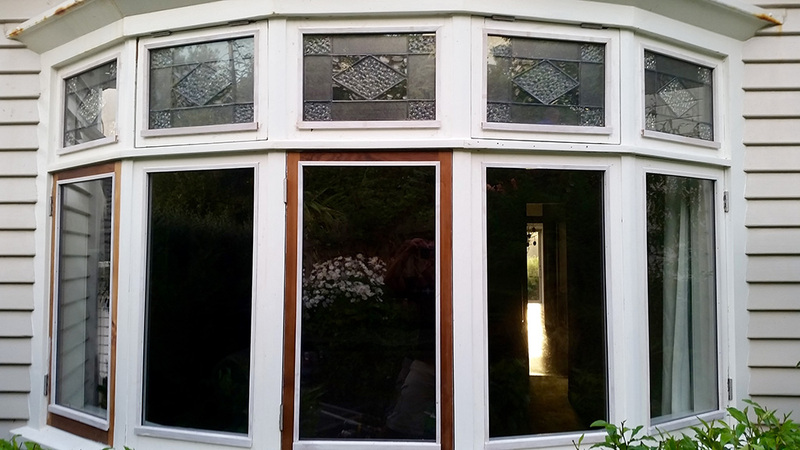 We can retrofit your existing coloured or stained glass inside the air space of new double glazed units. 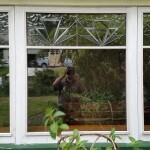 Hang on to yesterday’s character while you benefit from today’s technology. 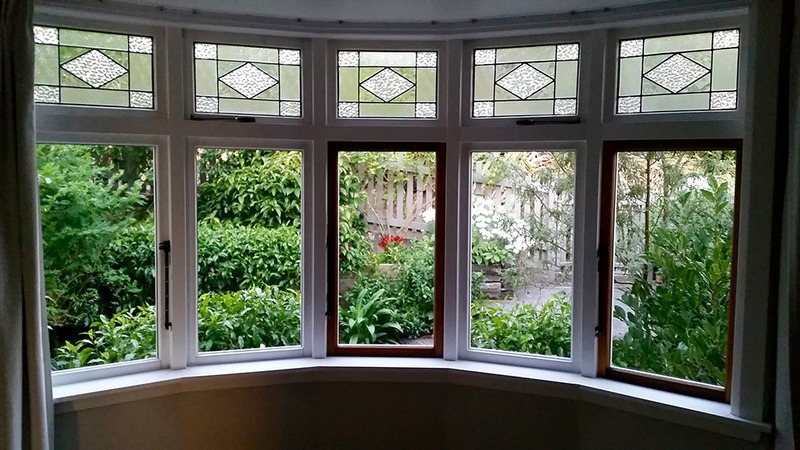 Maximise thermal insulation but keep the heritage of your home. 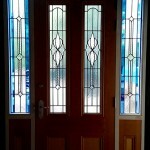 Please enter your details below and we'll get back to you as soon as possible. 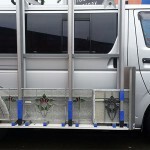 Alternatively, you can call us free on 0508 238 374. 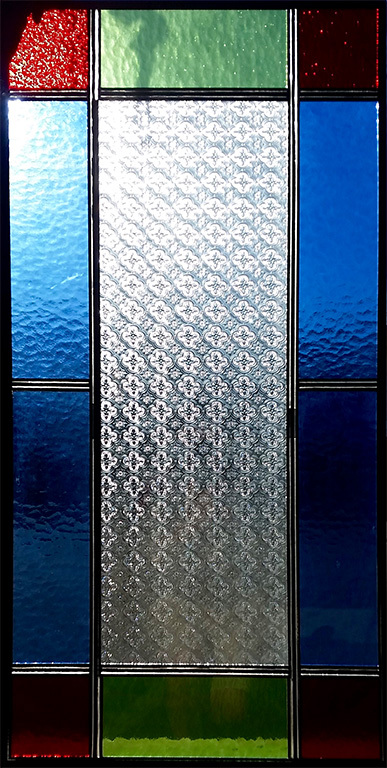 © 2019 Absolute Glass Limited.